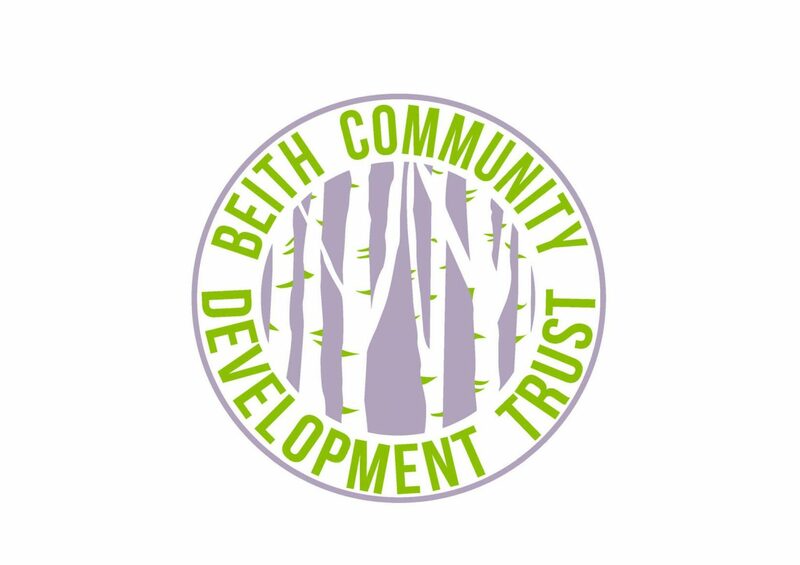 This Monday the 6th of April is International Day of Sport for Development and Peace and at Beith Astro we will be celebrating this day of annual sport recognition. We believe that an integration of sport in the community is a social and economic asset to our local area. Down here we are around sport every day but not every community has local access to sport facilities and for low income families they are not able to afford transport to their nearest sport facility. This newly adopted day of recognition signifies the increasing recognition by the United Nations of the positive influence that sport can have on the advancement of human rights, and social and economic development. Monday marks the 2nd International Day of Sport Development and Peace and the United Nations Office on Sport for Development and Peace is organizing an open video contest with the intent of showing off the works of organizations all over the world that committed to uplifting their communities through sport.